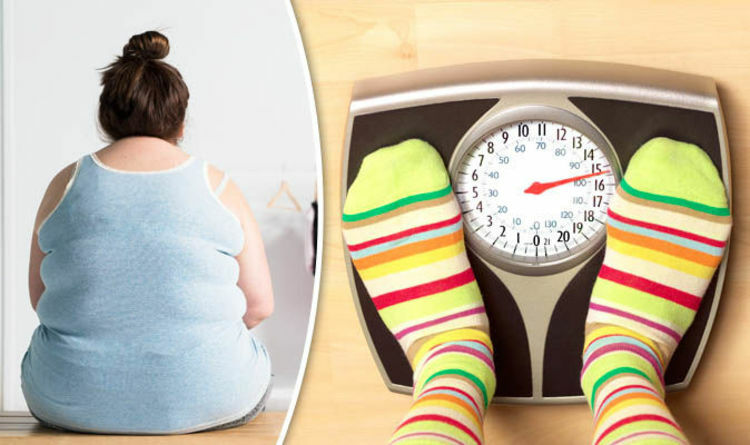 Researchers have found that 20 per cent of 14 year olds in the UK are obese and a further 15 per cent were deemed to be overweight.Leading children's doctors said the study was further evidence of the "childhood obesity crisis" gripping Britain. The new figures come from research conducted by experts at the Centre for Longitudinal Studies at University College London (UCL). Researchers from UCL's Institute of Education examined data from more than 10,000 teenagers who are taking part in the Millennium Cohort Study - a study tracking the lives of thousands of youngsters born at the turn of the century. They found varying responses from across the UK - 40 per cent of 14 year olds in Northern Ireland were overweight or obese compared to 38 per cent in Wales and 35 per cent in both Scotland and England. Youngsters whose mothers had a low level of education were more likely to be of excess weight than those whose mothers had a degree.Meanwhile, the authors also found differences between white and black teenagers - with 48 per cent of young black people classified as having excess weight, compared to 34.5 per cent of white adolescents. Professor Emla Fitzsimons, co-author of the study, said: "Children who are overweight or obese face an increased risk of many health problems later in life, including cardiovascular disease and type 2 diabetes. "Overweight and obesity are also associated with psychological problems such as low self-esteem and depression, and with lower educational attainment. "As members of the millennium generation reach early adolescence, rates of obesity and overweight remain a public health concern. "These findings show that although rates of excess weight have stabilised since age 11, there is still a worryingly high proportion of young people in this generation who are an unhealthy weight." Co-author Dr Benedetta Pongiglione added: "This report provides important evidence to underpin the commitment of governments across the UK to reducing levels of overweight and obesity in childhood. "It will now be vitally important to monitor whether key policies, such as the levy on soft drinks and sugar reduction across food products, has a positive impact on the health of this generation. "Commenting on the research, Professor Mary Fewtrell, lead on nutrition at the Royal College of Paediatrics and Child Health, said: "Data from the Millennium Cohort Study provides further evidence of the scale of the childhood obesity crisis in the UK. "What's striking is the clear link between poor education amongst parents and children's high obesity levels. "To prevent this, children need to be encouraged and enabled to make healthy choices from a young age, preventing obesity in the first instance and changing the mind-set of future generations of parents. "A range of measures must be considered including restrictions on junk food marketing before the 9pm watershed, statutory school-based health education in all schools, and, in order to determine what effect taxation is having on consumption of sugary drinks, robust evaluation of the soft drinks and sugar reduction programme is needed." Caroline Cerny, for the Obesity Health Alliance, said: “These statistics provide yet more evidence of the childhood obesity crisis that is threatening the future health of generations of children. “To reduce levels of obesity we need to make it easier for families to make healthier choices starting with a 9pm watershed on junk food adverts.